Showing 1–24 of 199 results. View all. 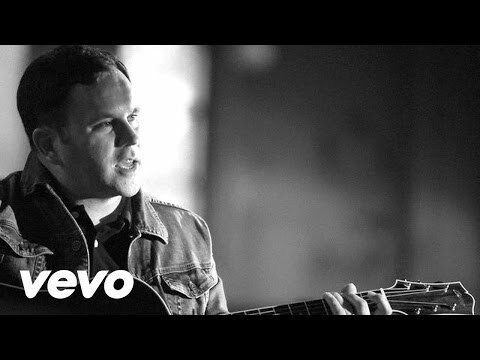 The song/video "10,000 Reasons (Bless the Lord)," by Matt Redman, available on YouTube (4:22), encompasses the entire day in worship. 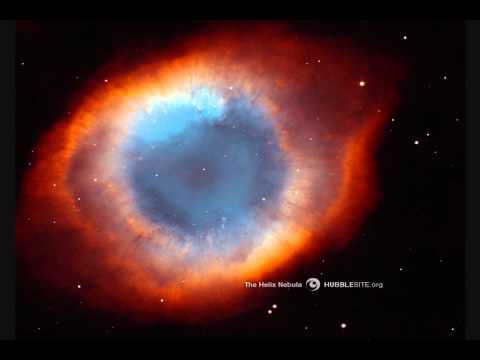 This song/video may be used as the hymn with Midday Prayer on day 3. A prayer service centered on forgiveness. 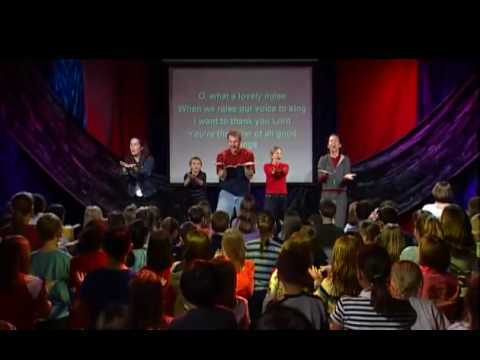 This video teaches the hand motions to the song "Lovely Noise." 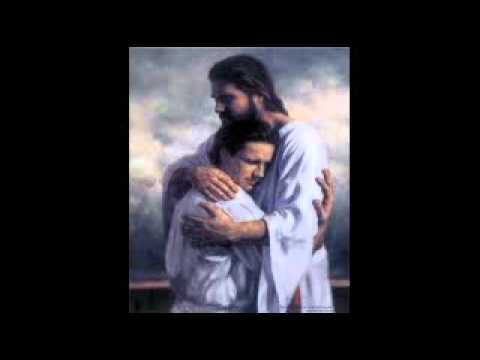 The song/video "Walk with Me," by Jesus Culture, available on YouTube (10:22) with lyrics, is simple and powerful. It is best used on day 3. The song/video "Make Me a Channel of Your Peace," available on YouTube (3:39) with images, photos, and lyrics, is best used on day 3. 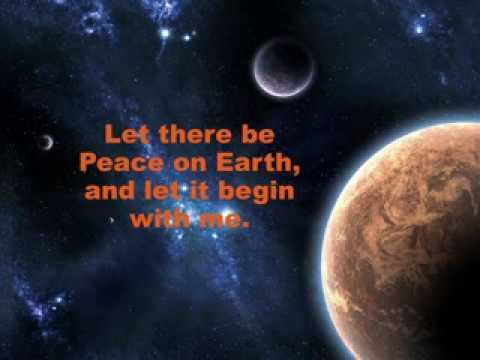 The song/video "Let There Be Peace on Earth—Sing Along," available on YouTube (2:41) with photos and lyrics, is best used on day 2. The song/video "Open My Eyes," by Jesse Manibusan, available on YouTube (2:54) with lyrics, is best used on day 1. 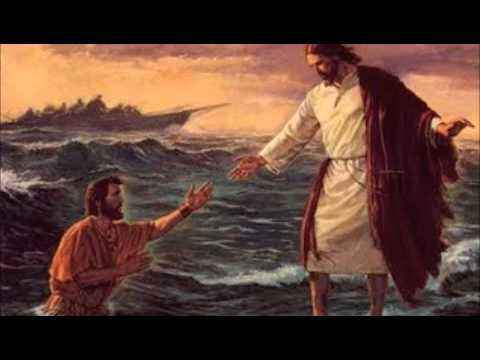 The song/video "Take, Lord, Receive," by John Foley and the Saint Louis Jesuits, in Memory of Fr. Bob Bedard C.C., available on YouTube (4:27), is best used on day 1. Be Not Afraid—St. Louis Jesuits & Bob Dufford, S.J. The song/video "Be Not Afraid—St. 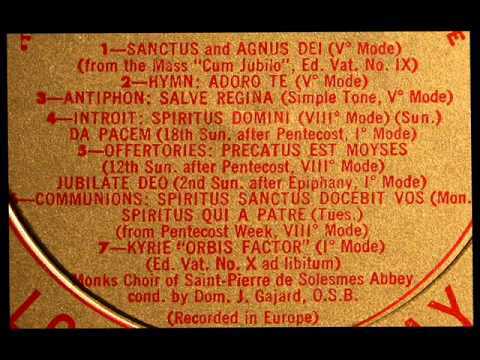 Louis Jesuits & Bob Dufford, S.J.," available on YouTube (4:36), is best used on day 4. The song/video "A Mighty Fortress Is Our God—Haven of Rest Quartet (Acapella)," available on YouTube (2:46) with lyrics, is best used on day 2. 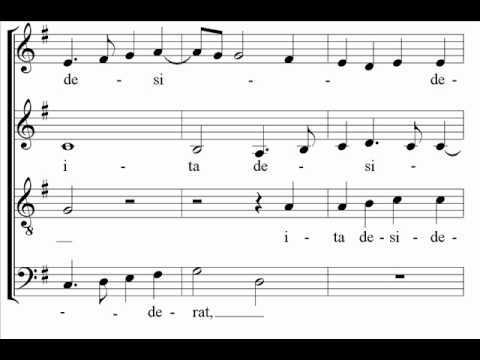 The song/video "Palestrina—Sicut cervus," performed by the Cambridge Singers, available on YouTube (3:17) with lyrics, is best used on day 1. 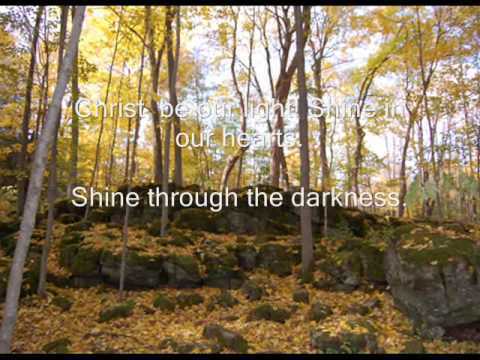 The song/video "Christ Be Our Light," by Bernadette Farrell, is available on YouTube (3:34) with lyrics and nature scenes. It is best on day 3 or day 4. 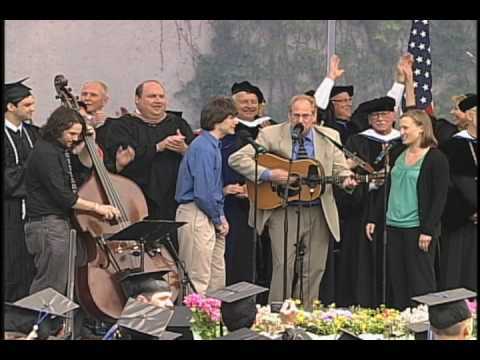 The song/video "This Little Light of Mine," by Harry Dixon Loes (University of New Hampshire), is available on YouTube (2:34). It is best used for closing prayer on day 1. 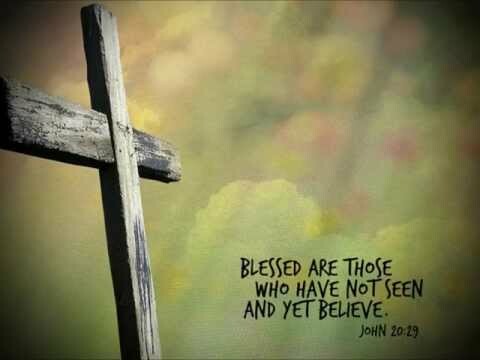 The song/video "We Are the Light of the World," by Jean A. Greif, available on YouTube (2:58) with lyrics, is the Beatitudes set to music. It is best used for opening prayer on day 1. 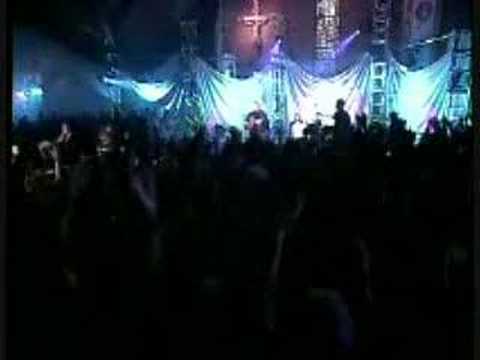 The song/video "Love Knows No End," by Hillsong Live, available on YouTube (5:24) with lyrics, is best used on day 4 as a closing prayer. The song/video "Let It Go," by Tenth Avenue North, available on YouTube (3:19) with lyrics, is best on day 2. The song/video "Abba Father," by Klaus Kuehn with Kari Jobe, available on YouTube (6:01), is best on day 3. The song/video "The Lord’s Prayer” (Aramaic)," by Ratheesh Mathew, available on YouTube (4:21), is best for opening prayer on day 2. 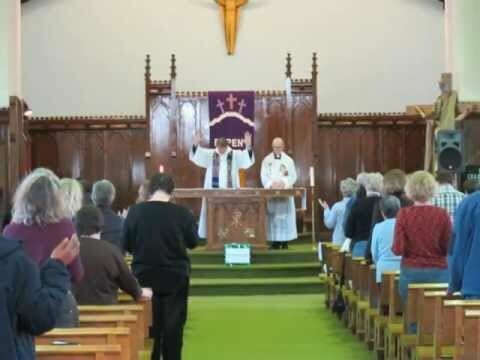 The song/video "Come Worship the Lord," by John Michael Talbot, is available on YouTube (7:58). Point out that this song is based on Psalm 95. Commentary includes an explanation of the liturgy as a dance, with gestures. You may want to try following the instructions for the gestures. It is best used on day 3. 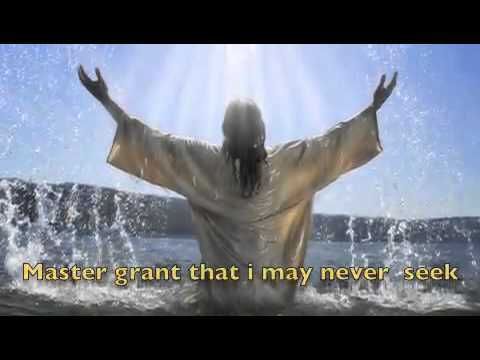 The song/video "I Lift Up My Soul," by Tim Manion and the Saint Louis Jesuits, available on YouTube (3:00) with lyrics, shows views of Catholic liturgy and prayer as well as natural scenes. It is best used on days 1 or 2.